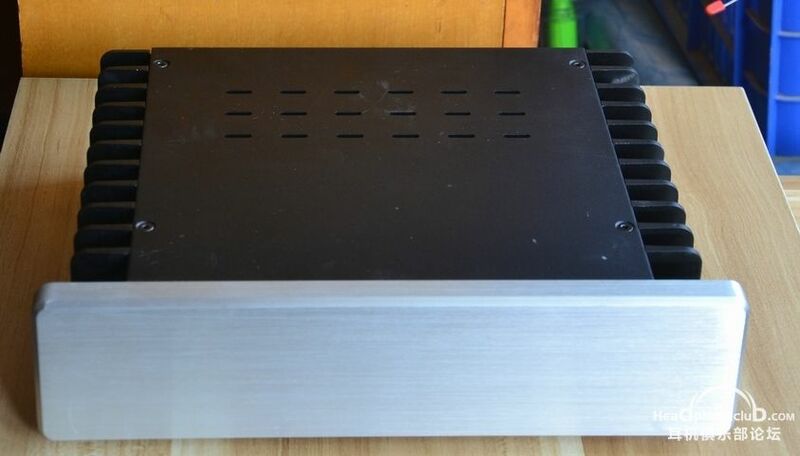 HDPLEX 100W Linear Power Supply is a unique dual voltage output (19V&12V) linear power supply designed for computer audio system. It features high quality R-Core transformer, ELNA capacitors for audio application, Linear Technology LT1083 7.5A Low Dropout Positive Fixed Regulators. HDPLEX 100W Linear Power Supply could directly power Thin-ITX, Intel NUC, and any CE device which accept 19VDC and 12VDC. It will also work with HDPLEX Hi-Fi 250W DC-ATX Converter or third party DC-ATX converter such as PicoPSU to power ATX PC. HDPLEX linear power supply could power two devices simultaneously thanks to its dual independent rail design. Housing inside passive aluminum chassis with heavy duty heatsink panel, HDPLEX linear power supply will remain 100% fanless, cool, and silent. downloaded at its product page::Tech Spec section. 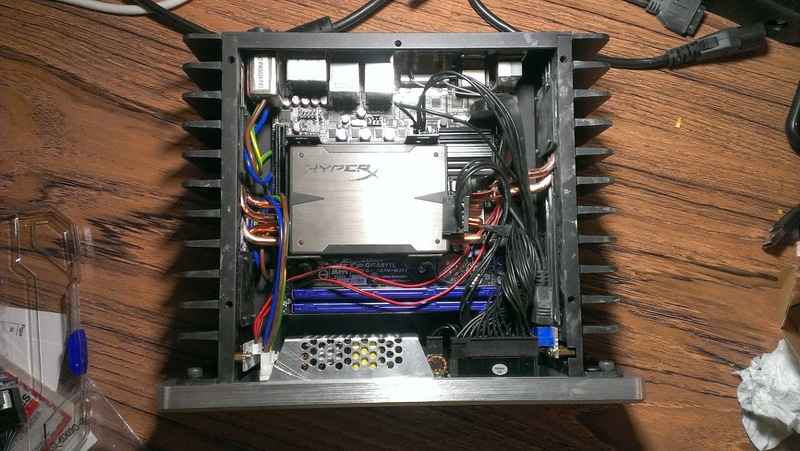 HDPLEX 250W Hi-Fi DC-ATX Converter is the first high quality DC-ATX converter aiming at computer audio system and small form factor gaming PC market. It supports 250W (400W Peak) and 94% efficiency. It features high voltage endurance SANYO and Fujitsu solid state capacitors, Infineon high current MOSFET and TI Control Chip. HDPLEX Hi-Fi 250W DC-ATX Converter is the only DC-ATX Converter on the market equipped with dual heatsink for MOSFET and PCB. This significantly improves component life and stability under demanding task while remain 100% fanless and silent .